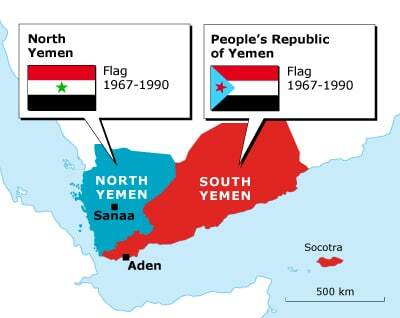 The struggle for independence in North Yemen lasted five years (1962-1967). 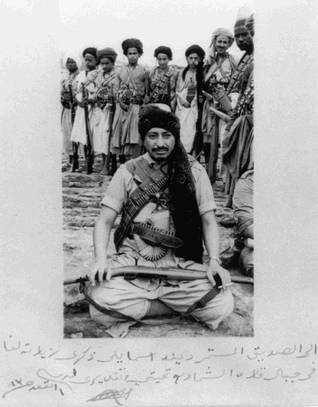 The main actors were the ‘royalists’, loyal to the Zaidi imams, and a coalition of aggrieved tribes and townspeople from the region of Sanaa and southwards to Taizz. External influences were strong, with the Egyptian army bombing royalist strongholds and Saudi Arabia supporting the royalists. 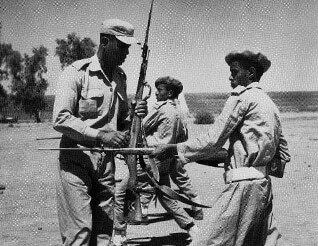 Only when the Egyptians withdrew in 1968 was an agreement reached, preparing the way for the creation of the Yemen Arab Republic (YAR, North Yemen). The YAR was dominated by the military, which, in turn, was controlled largely by the Hashid tribal confederation, based primarily in the central highlands. Key administrative positions were, however, held by southerners. Meanwhile, another revolution was taking place in the British Crown Colony of Aden. Until that time, external influence in tribal territory had been minimal, as the Ottomans and then the British were interested only in Aden and its vicinity. Aden was a remarkable union of outward-oriented urban Aden and an enormous tribal hinterland. The 1960s were marked by a worldwide struggle for independence and the appeal of socialism. 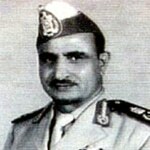 Arab nationalists had already liberated the Arab states of Egypt, Syria, Libya, Algeria, Iraq, and North Yemen. Aden unions teamed up with Arab nationalists from the Hadramawt. Amidst independence movements and revolutions worldwide, British rule finally collapsed in 1967. The Crown Colony of Aden and its protectorates was replaced by the People’s Republic of South Yemen (PROSY), renamed the People’s Republic of Yemen (PDRY, referred to also simply as South Yemen) in 1970.